2015 MG6 1.9 DTi S review | What Car? 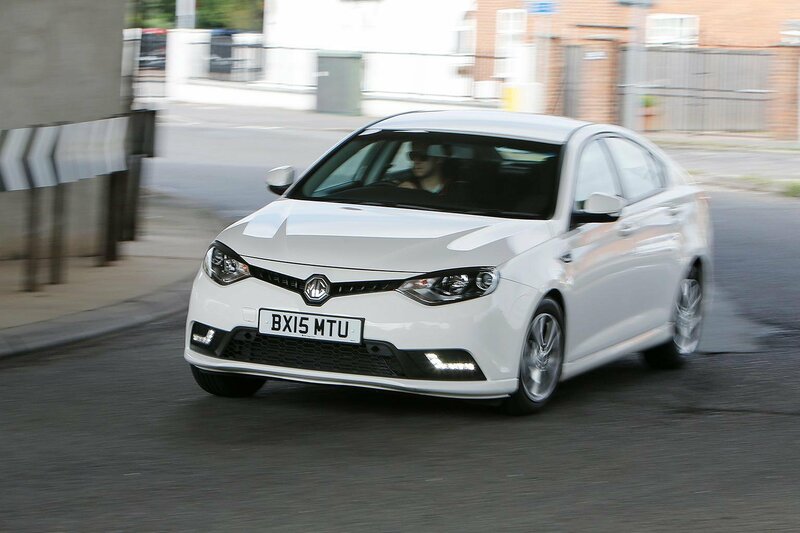 We weren't huge fans of the original MG6 - the pre-facelift model scored just two stars on our road test. Now, the Chinese-owned MG Motor has sought to significantly lift the aspirations of its mass-market hatchback, aiming to take on mainstream rivals such as Ford, Vauxhall and Skoda in what has become an increasingly crowded market. We've already driven the mid-range TS version, finding it to be an improvement over the older car. To recap, then, MG Motor's facelift includes some light restyling around the front and rear bumpers, new head and tail-light designs, and a more efficient 1.9-litre diesel engine, while inside there's a redesigned, higher-quality cabin. Despite all that, the price tag has dropped to just £13,995 for this entry-level S model. What's the MG6 S like to drive? As it uses the same 1.9-litre diesel engine as the TS version we've already tried, the answer is much the same as before. It pulls well from low down in the rev range and has a relatively broad power delivery but isn't very refined, particularly above 4000rpm. The ride and handling has improved, too, addressing one of the biggest criticisms of the previous model. It's still a tad rough at low speeds, but the MG6 now cushions its occupants well on the motorway. The 6's handling is adequate. There’s some initial body roll if you corner hard, but the car feels generally stable thereafter, with a tendency for the front to wash wide if you really overdo things. The steering is accurate and has enough weight on the motorway to help keep your chosen line, but the resistance reduces in town to make the 6 easier to manoeuvre. Bear in mind, though, that if driving dynamics are a priority for you, then a Volkswagen Golf or Ford Focus are both still more fun to drive along a meandering country road. What's the MG6 S like inside? The real meat-and-potatoes difference with this entry-level MG6 is inside, where the cabin can best be described as spartan. There are none of the frills of higher-end models, which means no steering wheel-mounted controls, no metallic-look trim on the wheel itself and - most importantly - no full-colour infotainment screen. This MG6 instead makes do with a monochrome display which controls audio functions. Fair enough, you won't be expecting luxury in an entry-level model, especially at this price point, but compared to other models in the range this MG 6 does feel cheap. There's hard plastic on most surfaces, and blanked-off switches only remind you of what could have been. That said, the cabin of the MG6 is relatively spacious and its seats are comfortable. The boot offers a good level of storage, and rear-seat passengers won't complain for a lack of headroom or legroom. In isolation, the facelifted MG6 really does offer good value for money, especially when you consider that its closest rivals start at significantly higher prices. The What Car? Award-winning Skoda Octavia, for example, starts at £17,485, while Ford's new Mondeo starts at £21,095. In that respect, then, there really isn't another car on the market that appears to offer so much for so little money to private and company car buyers alike. 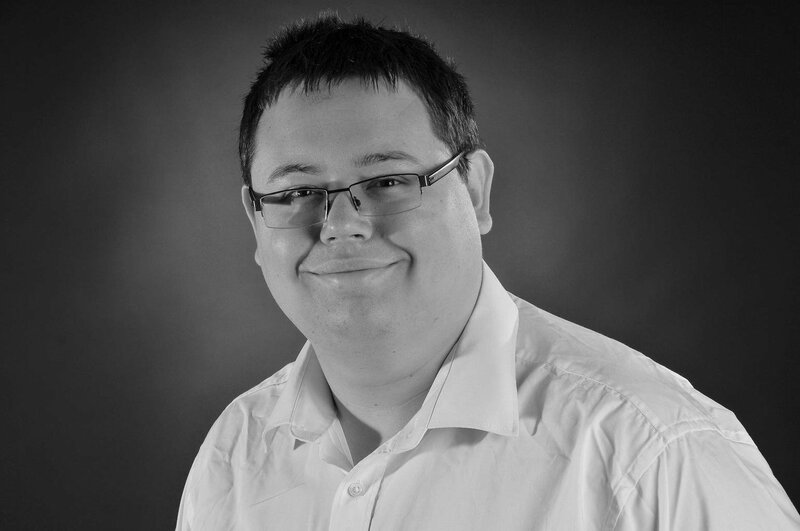 Better residual values are predicted, too, so the chances are you won't lose that saving further down the line. Beyond price, though, the MG6 just doesn't come close to its rivals in every other area, lagging behind as it does on refinement, practicality and equipment. This facelift is an improvement, definitely, but the MG6 remains a niche choice.